Kay LIU (Jiangsu Normal University, School of Law, China): Intellectual Property Rights and Human Rights in the Chinese Traditional Medicine Legal System: Conflict or Coexistence? 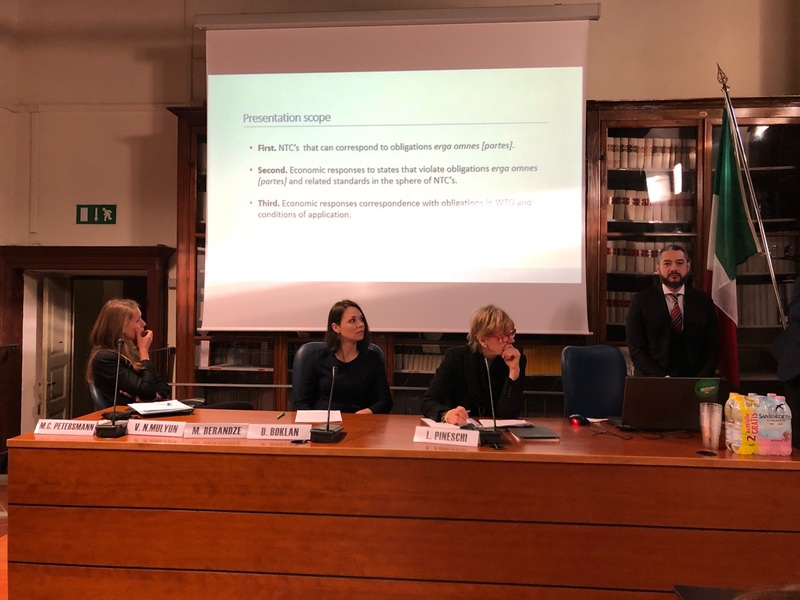 Daniela CORONA (LUISS-Guido Carli School of Law): The Global Challenge of Pesticide Residues: How to Guarantee Public Health while Encouraging Food Production from Developing Countries? 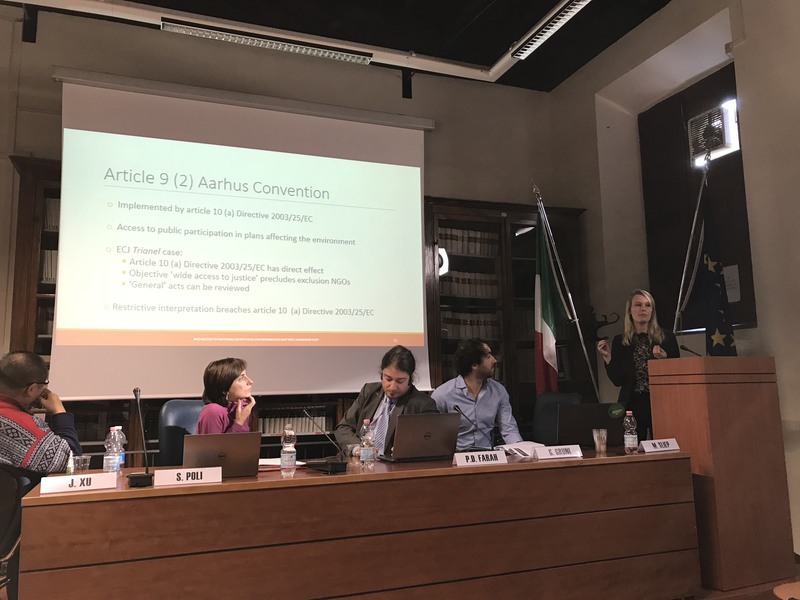 Anthi KOSKINA-SARIDAKI (College IdEF, University Paris XIII, France, & National and Kapodistrian University of Athens, Athens Public International Law Center, Athens, Greece): Legal Issues Arising from 3D Printed Foods: How Safe Are These Emerging Technologies? 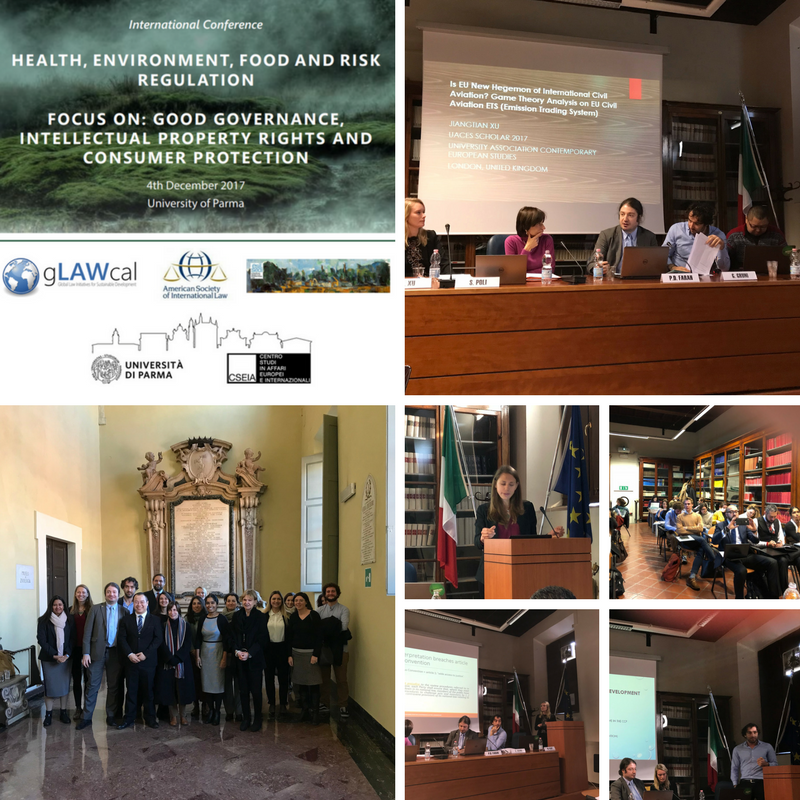 The First Annual Conference of the Master’s Degree in “Health, Environment and Food: European Law and Risk Regulation” (HEF Master) is organized by the Department of Law, Politics and International Studies and the Center for Studies in European and International Affairs (CSEIA) of the University of Parma (Italy) and gLAWcal – Global Law Initiatives for Sustainable Development (United Kingdom). 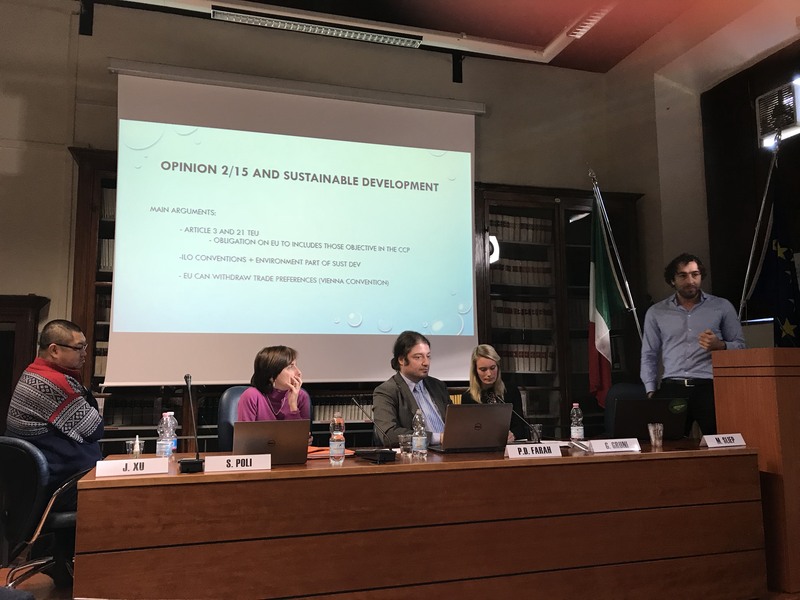 Paolo Davide Farah (West Virginia University & gLAWcal – Global Law Initiatives for Sustainable Development, UK) and Laura Pineschi (Center for Studies in European and International Affairs - University of Parma, Italy). This Conference is part of the EU Commission research projects led by Professor Paolo Farah. 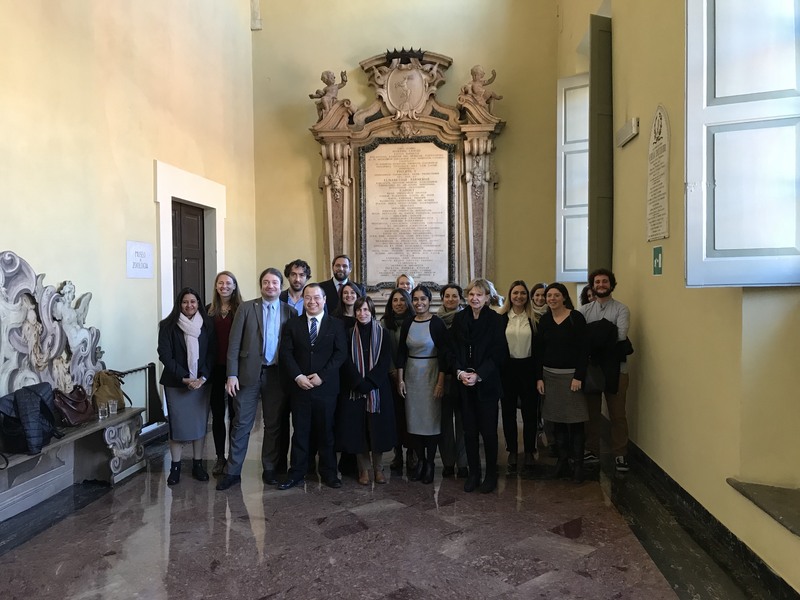 The event is jointly organized by the European Society of International Law (ESIL) Interest Group on International Environmental Law and the American Society of International Law (ASIL) Interest Group on Intellectual Property Law. Registration to the Conference is mandatory and, due to organisational reasons, is to be made no later than 30 November 2017 by sending an e-mail to the Organising Committee (conf.hef@gmail.com) with the following information: participant’s name, surname, professional affiliation and telephone number. Students and PhD candidates: Euros 30.00. For students and PhD candidates of the University of Parma the participation to the Conference will be free of charge. All registration fees are VAT included and cover: access to all lectures; buffet lunch; two coffee breaks. Purpose of the credit transfer: Registration Conference HEF 2017. Participants are kindly invited to send their billing data and a scanned copy of the receipt of the bank transfer to the Organising Committee: conf.hef@gmail.com.